Vigor Machinery / The professional providers of lamination press, sheeter and slitting. 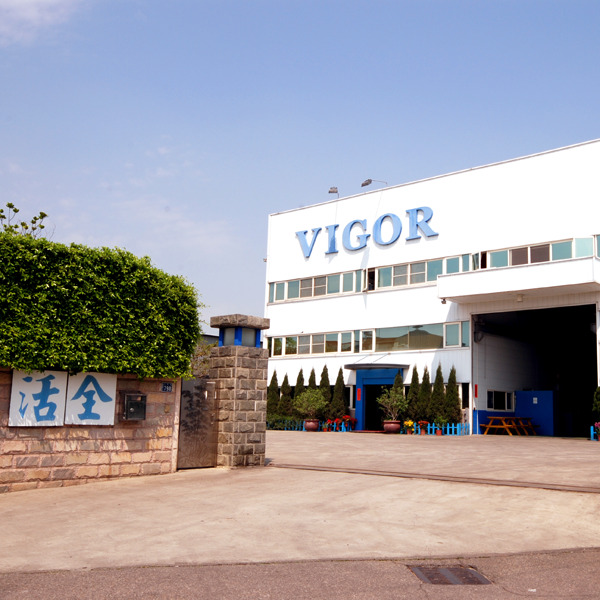 With more than 26 years experience engineering production and automation solutions throughout the world, VIGOR Machinery has an established reputation for delivering the highest quality, reliable machinery, energy saving, cost-down budget available. Vigor, more than 20 years experience and 2200 sets that has been sale to around the world. Vigor can provide the best solution to match your need. Copyright © 2019 Vigor Machinery CO., LTD. All Rights Reserved.